Lead generation, user acquisition, user onboarding, and user retention starts with one thing: gaining highly targeted traffic. I personally hated to search and monitor the pages where I can spread the word – so I share this database of links to save you time. This collection includes links to social bookmarking sites, guest blogging & PR opportunities, content promotion platforms and last but not least communities where you can share your product. Generate highly targeted traffic, capture your visitors’ contact info, nurture them and convert them into paying customers! SEO experts know that posting to highly ranked social bookmarking sites has a very good effect on their site’s authority. As a result, your ranking will increase and will gather more organic traffic from google, yahoo, bing, etc. But it’s not just about SEO. These social bookmarking sites have a really active community. It means that you can gain very high traffic if your content resonates with the people that visit the sites! Check the different communities’ rules and customs and then build it into your content distribution process to grow your organic traffic and create sudden traffic spikes too! The first part of the “SaaS marketing essentials” collection are social bookmarking sites below. 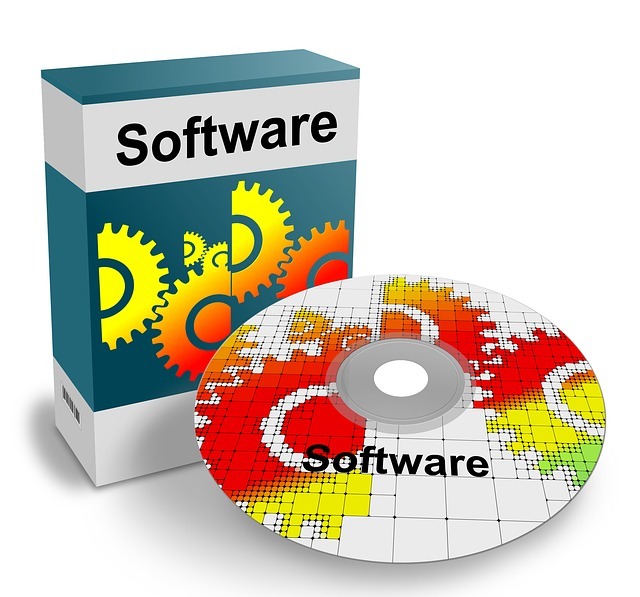 The SaaS marketing essentials include guest blogging too. It has a very good effect on your SEO because gaining backlinks from high authority sites will always improve your search rankings. Quality is over quantity here so try to get the best places. In addition, the same applies here too: telling your story to a completely new community will bring in new visitors to your own blog and will build your brand. So it is really important to find guest posting possibilities as soon as possible. But stop for a moment! Please, ALWAYS READ THE RULES of the specific blog you approach and read the previous articles too. Usually, blogs don’t accept pushy content or allow only to have a backlink in your bio. If you generate traffic but don’t know how to create high-converting marketing funnels, download our FREE cheat sheet! 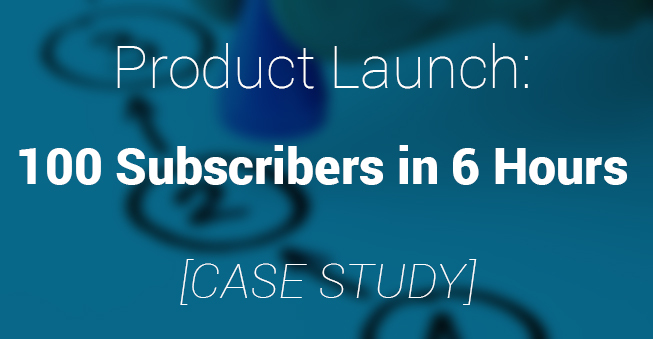 PR coverage is very important to every business – therefore it is a must-have in the “SaaS marketing essentials pack”. If your brand is known and it’s reliable, the sales will be much easier. In addition, the more your brand is known the higher the reliability of it will be. So don’t miss your opportunity and try to get PR coverage every 4-5 months. In addition, getting backlinks from big online news portals will help improve your search rankings as hell! Content distribution has one part that is the promotion part. You successfully shared your contents throughout your own blog, social media, newsletters and you managed to share your links to different social bookmarking sites and communities. The next step is to help these contents go viral! One part of the tools below helps you promote your contents on social media by other people (usually free and paid versions are existing). The second part of this group is a collection of content curation newsletters where you can submit your posts and reach unknown communities. And last but not least it is important to give your product visibility. You can easily do it by sharing your webpage to different specialized communities. You can get testers, early-adopters for your product or can get reviews that are really valuable too! 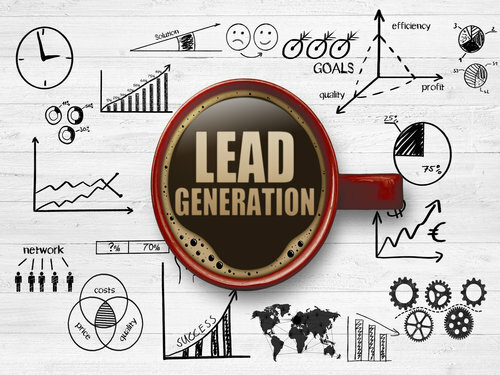 We all know that gaining traffic is just the first step of our lead and user generation process. Still, it is very important especially if you just launched your product. So firstly, it is important to add your links in comments or on social media to this collection! We’ll update it weekly – therefore it will be bigger and bigger and always up-to-date. Secondly, it is also important to be prepared to the next step: converting blog and website visitors into leads and users! Create free giveaways (hooks) and ask for your visitors’ contact information. After that nurture them, convert them to trial users, send onboarding emails and close the sales at the best time! Capture and nurture your leads easily with Automizy! Try it for Free! voat.co is for personal use only, submitting your “product” to voat is against voat rules. See para 3 of https://voat.co/help/useragreement. Spamming voat will ensure your web host is bombarded with spam reports as well as pretty much guaranteeing that you’ll get a full penetration test which, if any vulnerabilities are found, could lead to your entire site being deleted. Voat has a very active anti-spam community! We don’t suggest to promote any product to voat.co – as you can read, we categorized it as a “social bookmarking site”. I personally prefer to refer to these communities as “forums” though. In these communities if you’re helpful, not spammy and can help other people even with a content that was written by you, I think it’s not against the rules. Thanks for your post. I didn”t see in your list though Pinterest, Customerso and Tumblr. Good one! I would suggest you to add “BetaPage” under the head “Where to submit your product?” BetaPage is a platform where founders/Innovators can submit their startup here, for getting feedbacks, beta subscription, early adopters, traffic and users. It’s amazing! Thank you so much. Add One for Guest Blogging and adding social news! Great Post. Nice collection of Social Bookmarking website. They were really helpful for me. Thanks a lot for sharing. i doubt these methods still work in 2016. thanks anyway…………. This is good one, i would say, but have quick question do you think content promotion is worth it? as you provided a good list though for the same. Hi, of course. 🙂 Creating content is a great thing but if nobody reads it, why should you even do it? I think content promotion consumes more time and effort than content creation itself. Advantages: increases traffic, engagement and helps you build trust among more prospects. In the end of the day results in more sales. Great suggestions! Can I also suggest https://www.capsulink.com as a great tool for marketers? 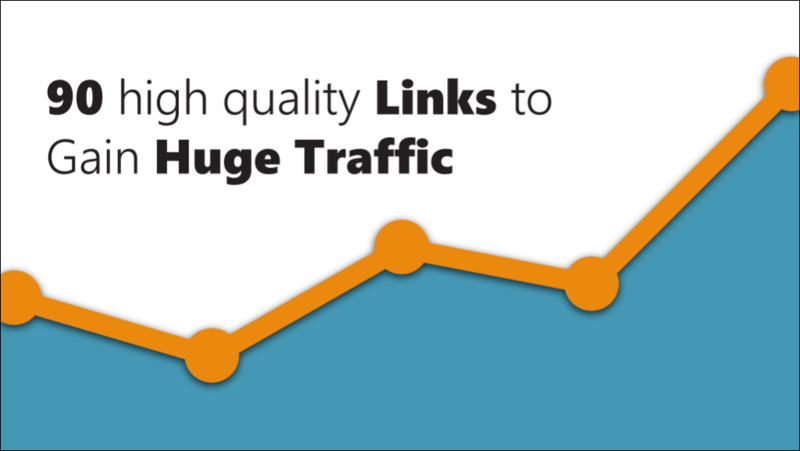 It’s valuable to guarantee that your traffic will end up where it’s supposed to – capsulated links prevent 404s and other error pages by notifying you as soon as one of your links goes bad. It’s a super valuable marketing tool because it secures all of your links and content to prevent links going bad and other error messages. Hi, it is very valuable information and thanks for sharing. My question is how to do guest posting to get backlinks for my website as it is related to Online Shopping for designer clothes but the guest posting websites listed by you are mostly from tech blogs…are they worthful to my website in generating traffic. If yes…how to proceed. Means…how to submit content? shall I submit my fashion and style content or should I have to submit tech content? Helped me a lot, thank you. Hey Razia! Thanks for the nice words (: You run an eCommerce site for high fashion, so you should look for blogs and sites with content related to your page. They may or may not have an option for guest posting but if they don’t just reach out to them via email with your ideas. I’m not familiar with fashion blogs so unfortunately, I can’t recommend you any but if you do some research I’m sure you can find some. Great list with detailed information. I would also like to recommend one more resource. Trendy Startups (https://trendystartups.com). Here people can submit there product too. I hope it will be helpful and please add in to upper list. I just started a new blog and was looking for ways to build links to my blog. I prefer guest blogging to build links and relationships with the fellow bloggers. Thanks a lot for this list. It’s always a great feeling to help out a fellow blogger. Wish you luck with the new blog. And thank you for the comment, appreciate it. My customer base are locals. I focus very heavy on local sales groups on Facebook, I offer a discount and direct them to my website. Thanks for your comment! (: Great, how’s that working out? Ping us on the chat here or via and we’ll arrange something. Thank YOU so much, we’re glad you loved reading our blog. Is it more beneficial if we make related comments backlinks? Well, I’d advise against spamming comments sections with links to your site. However, if you start a genuine conversation, help someone, or offer value in any way and it requires links to do so then yes. Also, most comments sections and social bookmarking sites use nofollow links, so you won’t get straight SEO juice from those links. Many of the list I have been missing. Appreciate it. Great, we’re all right but thanks for the offer. Thanks for putting all together these sites. It may have been for awhile know but still knocks out. Learned more from this article. Coming up right behind him is Mendelssohn at 5-1, hoping to be the first horse trained in Europe to ever win the kentucky derby updates, and take home the lion’s share of that $2 million prize purse.